When Hessle Audio announced that their first 12″ of 2016 would be a debut from a seemingly new producer going by the name of Ploy, interest predictably piqued at the first new artist to the label since Bruce in 2014. 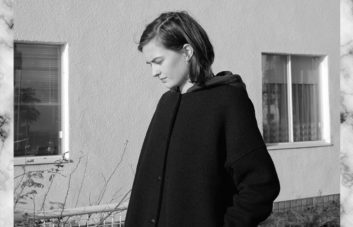 Juno recently described Hessle’s discography as a narrative that is powerfully entwined with the wider happenings of experimental club music and one that comes together as a family of sounds, which explains why the Hessle trio may have been drawn to signing Ploy’s blend of rhythmic elements. Based in Bristol, Ploy’s release comes as one of progression and maturity, having previously put out two records on BRSTL and Not So Much under his own name Samuel. 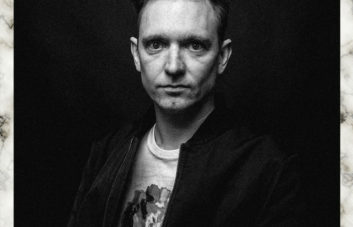 He’s recently followed the Hessle release with a record out on Batu’s Timedance. 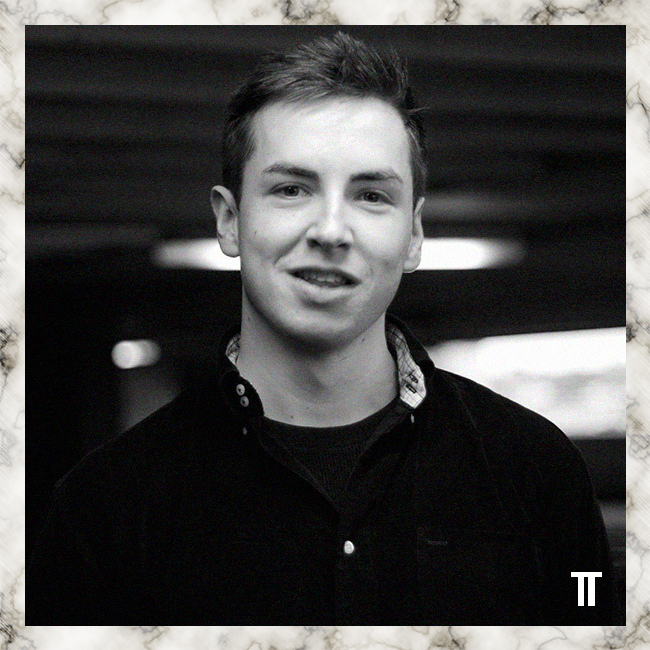 Peppering his Truancy Volume with a couple of older finds, he’s mainly described the mix as acting as a snap shot of a very current crop of new music that’s he’s been sent of late, including music from Minor Science, DJ Deep, and Spooky J. 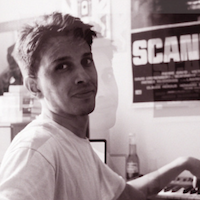 Can you tell us a little bit about your progression leading to your first proper record release as a producer? Influences, how you were first introduced to electronic music and what eventually led you to attempting to make music. “I’ve been buying records since I was about 14 I think, so I’ve always had a strong interest in music. Through friends and the influence of their older brothers in secondary school I got into hip hop, a little bit of drum and bass, so bought a pair or turntables.” So DJing came into the equation before producing in this aspect? 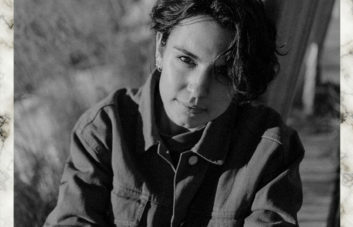 “Yeah, for a long time though I mainly listened to hip hop, UK and US stuff, so there’s always been that element of electronic music in that respect. After buying terrible drum and bass when I was 15/16 I’d been tipped off by someone about dubstep who genuinely told me it was ‘the next big thing’, so I bought a copy of the recent Tectonic Plates CD. To be honest I didn’t really get it until maybe a year or so after when I started going to some dodgy dubstep/ dnb nights in Bristol, I dug the CD back out then and started to enjoy it.